Please fill out our online form, and send us any comments or questions you may have. We promptly respond to all submissions. We will even send you confirmation that your submission has been received to the email address you provide below. 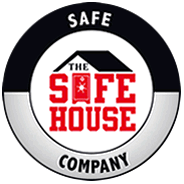 The Safe House welcomes your questions, comments, suggestions, compliments, and complaints as one critical way to continuously improve our services to you.